Introducing a bold, new flavor to the hugely successful Rockstar Punched line of energy drinks. 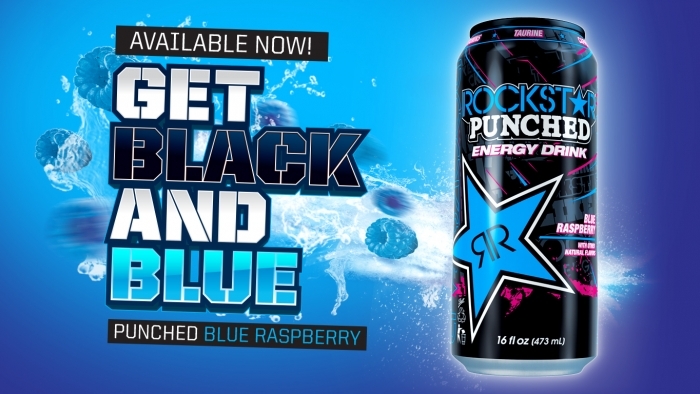 Amazing blue raspberry flavor, high energy, and Rockstar's potent herbal blend. Available for purchase HERE.